An aerial shot of Muhammad Ali after knocking out Cleveland Williams, at the Astrodome in Houston, Texas. 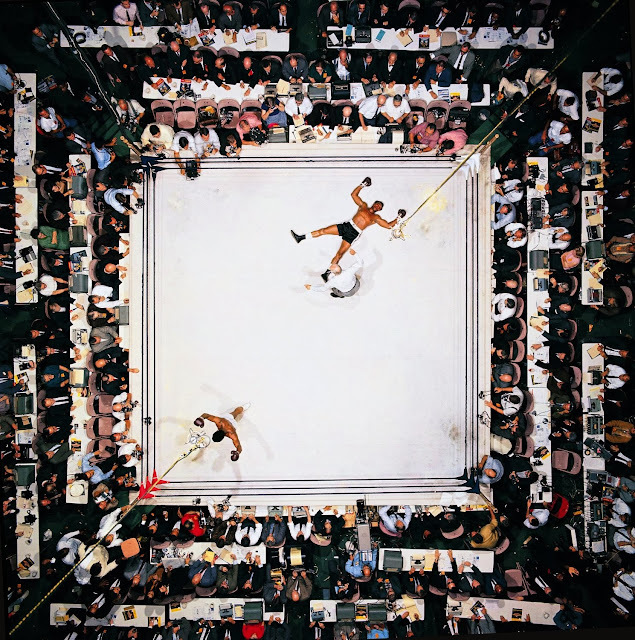 Photo by Neil Leifer, 1966. 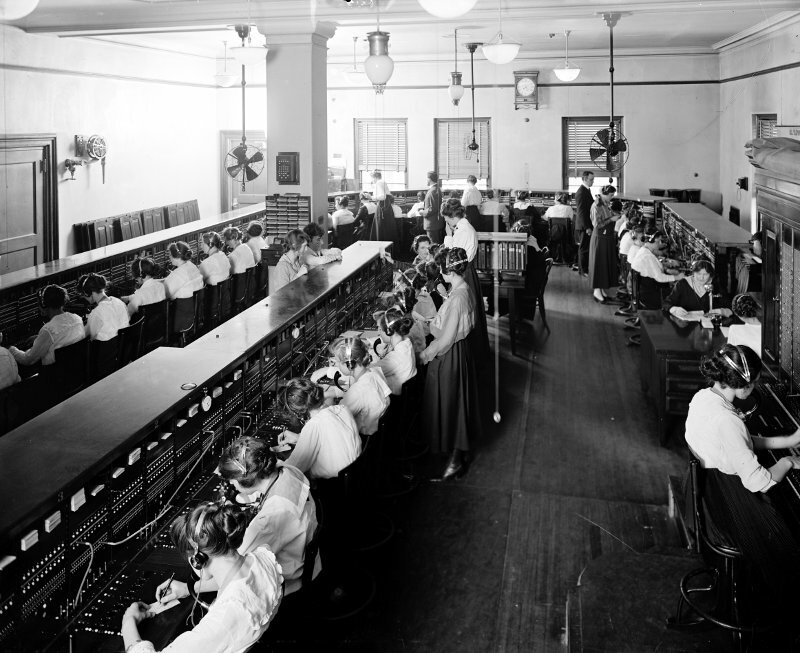 Newest transcontinental telephone line is opened. 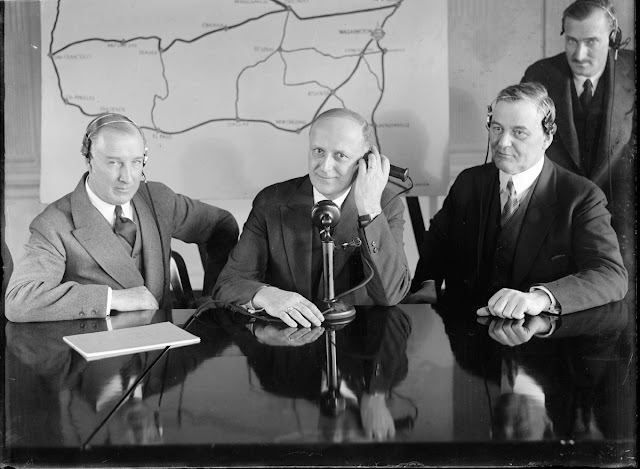 January 17, 1927. 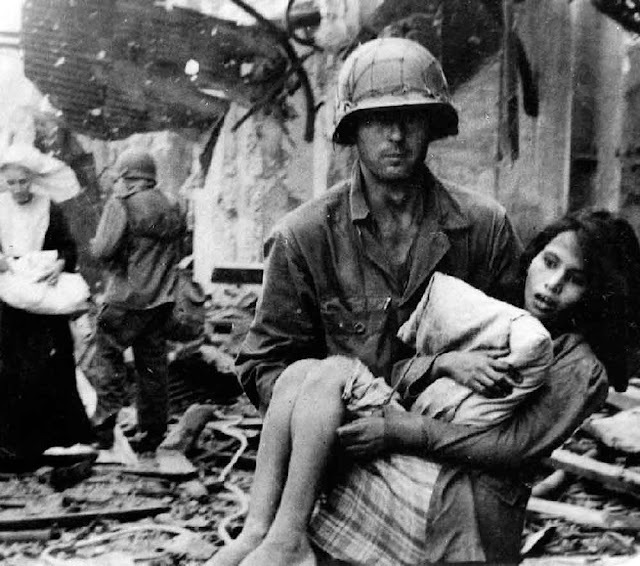 An American soldier in Manila rescues an injured Filipino girl, February, 1945. 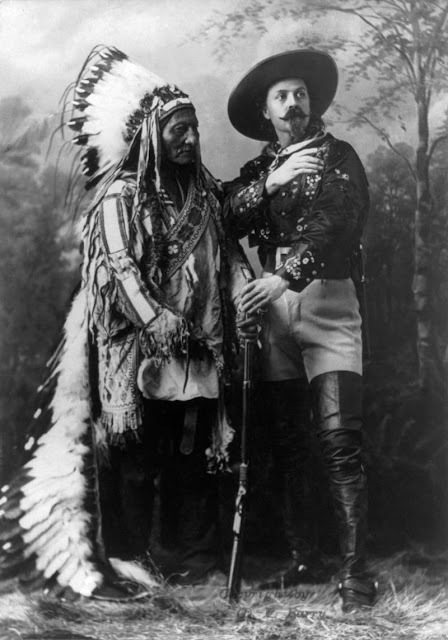 William Frederick Cody, AKA: Buffalo Bill – Portrait with Sitting Bull Montreal, Quebec - December 31, 1884 / Photo by David Francis Barry. 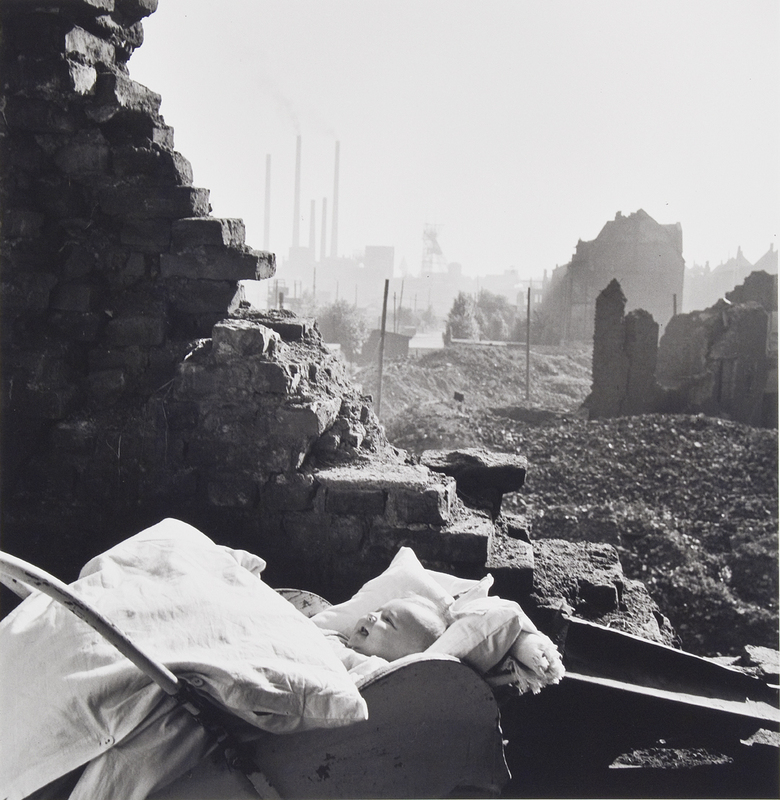 A baby in a carriage gets some sun amid the ruins of the city of Essen, Germany. 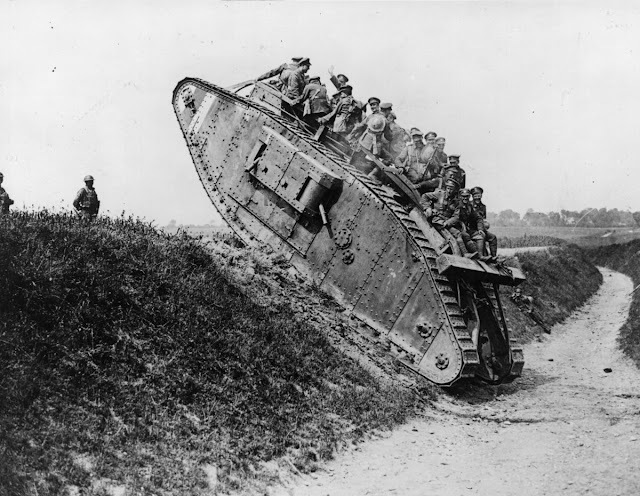 90% of the industrial city was destroyed by British bombers during WWII. Photo by David Seymour 1947. 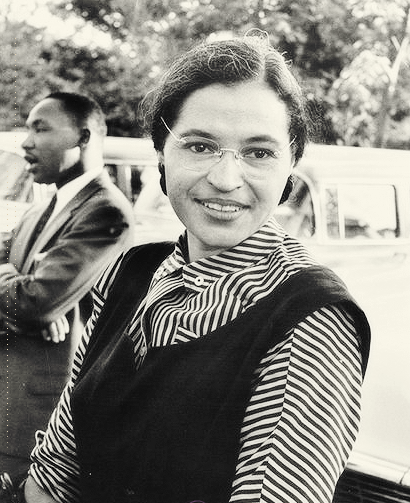 Rosa Parks with Martin Luther King Jr. December 31, 1954 - Ebony Magazine. British soldiers on a British Mark IV tank during World War I, 1918. 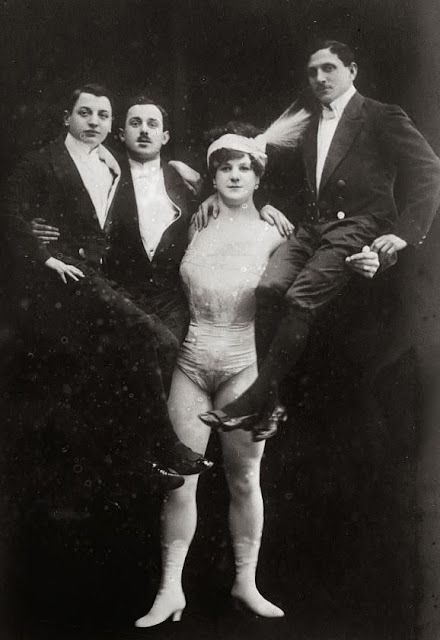 Circus strongwoman Katie Sandwina, “The Lady Hercules,” holds three men aloft in a publicity photo, Circa 1910. 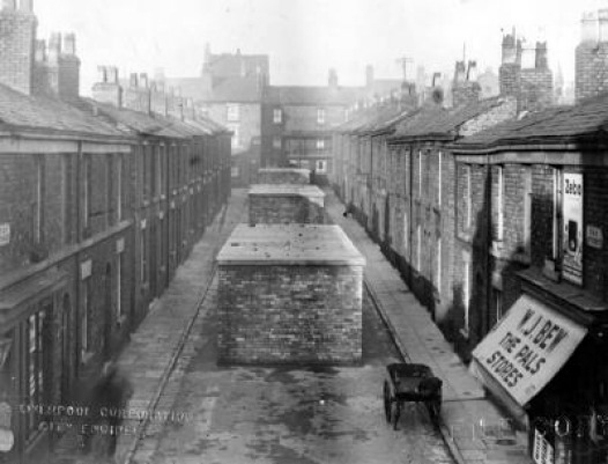 Sturdy make-shift bomb shelters are built down the middle of Fey Street in Liverpool to shield residents during raids by enemy war planes - 1941. 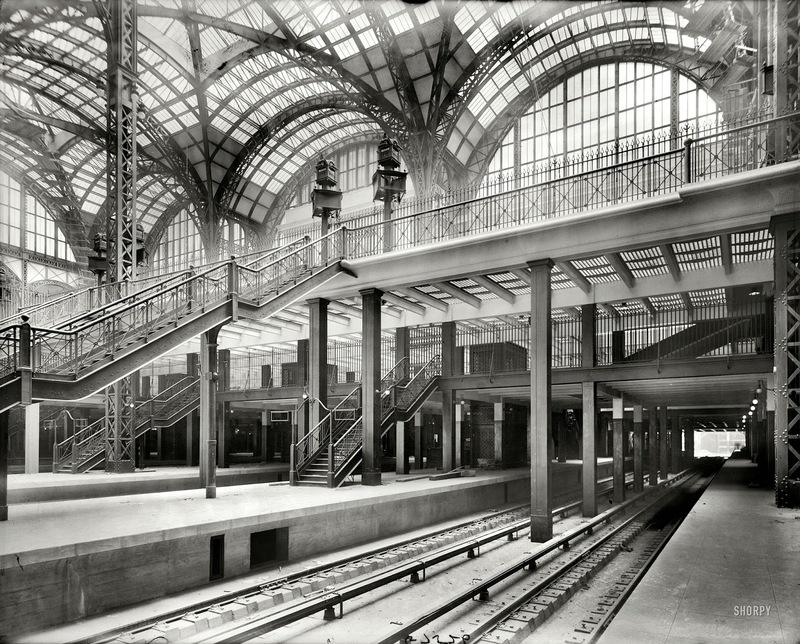 Track level at Penn Station, New York City shortly before opening in September 1910. 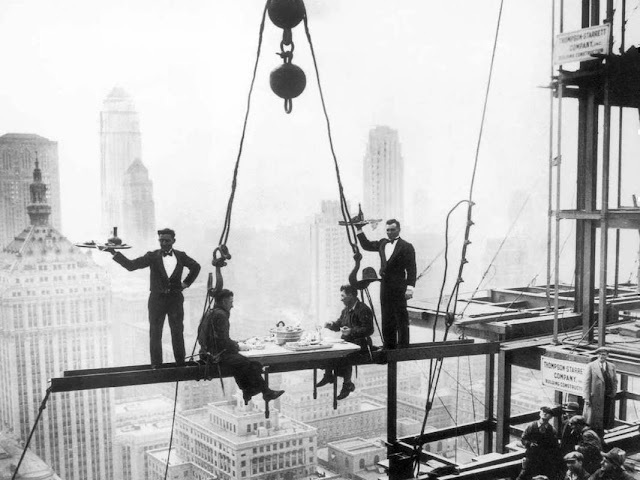 Publicity shot taken during the building of the Waldorf Astoria luxury hotel in Manhattan, 1930. Queen Elizabeth II and the Duke of Edinburgh on board the Gothic as the ship negotiates the Miraflores locks in the Panama Canal on December 3, 1953. 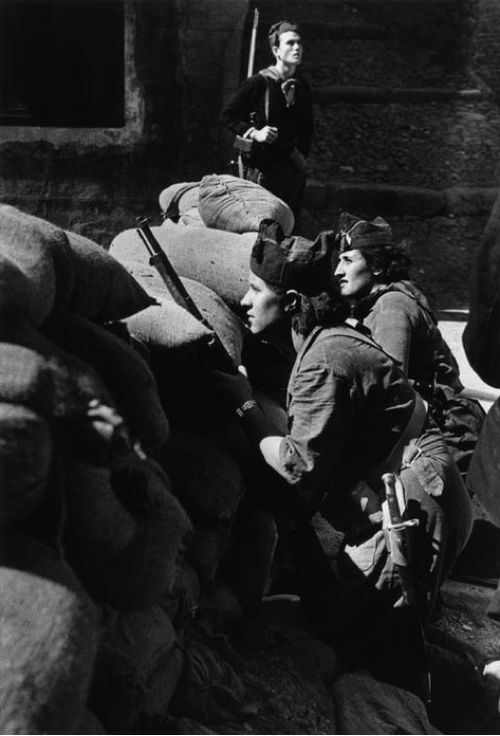 Anti-fascist militia women defending a street barricade, Barcelona, Photo by Robert Capa, 1936. 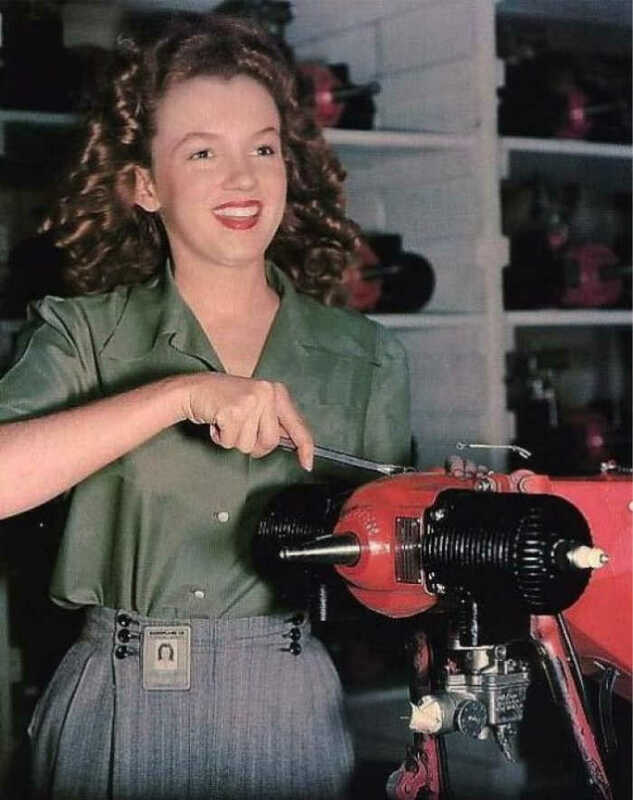 Norma Jean, AKA: Marilyn Monroe an aspiring actress, works on motors in a Van Nuys, CA factory in 1944. 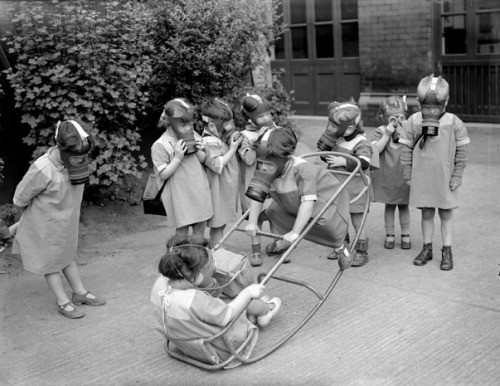 British children play outside with gas masks in 1939. 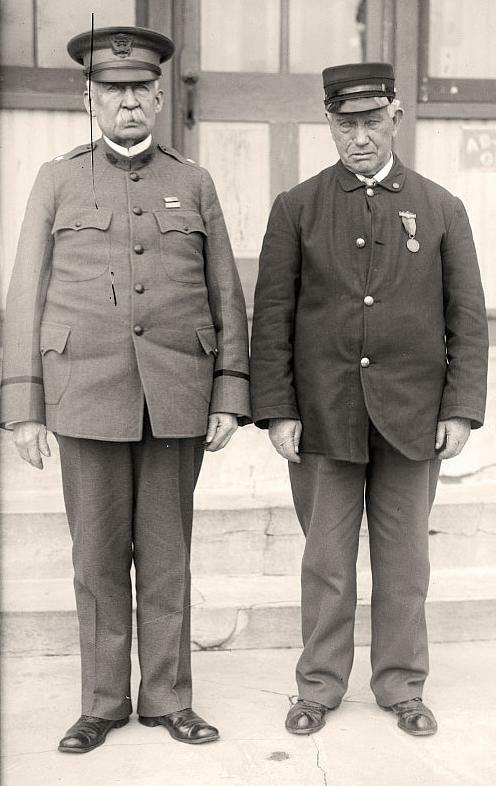 In 1916 veterans of the fight between the Merrimac and Monitor pose for a photograph. John Driscoll and General Smith. 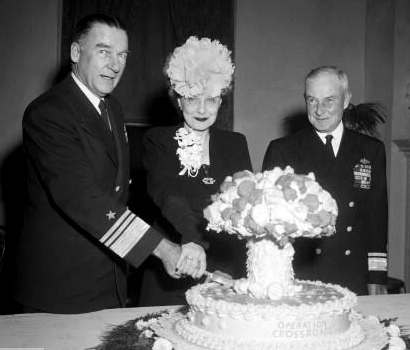 Controversial Atomic Cake mimicking the Atomic Bomb over Japan being served Nov. 5, 1946 at the Officers’ Club of the Army War College in Washington, D.C. The occasion was to mark the disbanding of Joint Army-Navy Task Force Number One, the body that organized and oversaw the first post-war atomic tests in the Pacific. 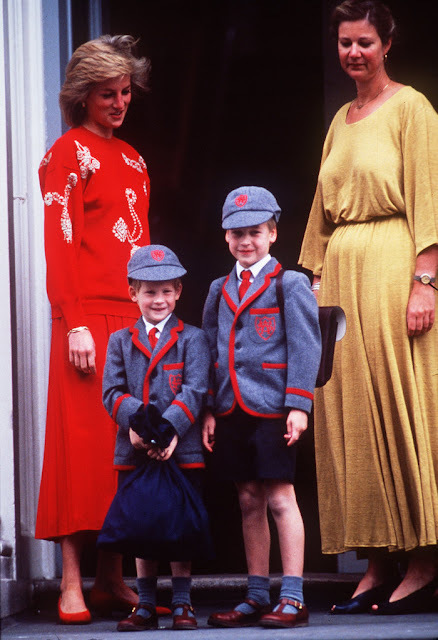 Prince William and Prince Harry on Harry’s first day at Wetherby School in London, September 1989. 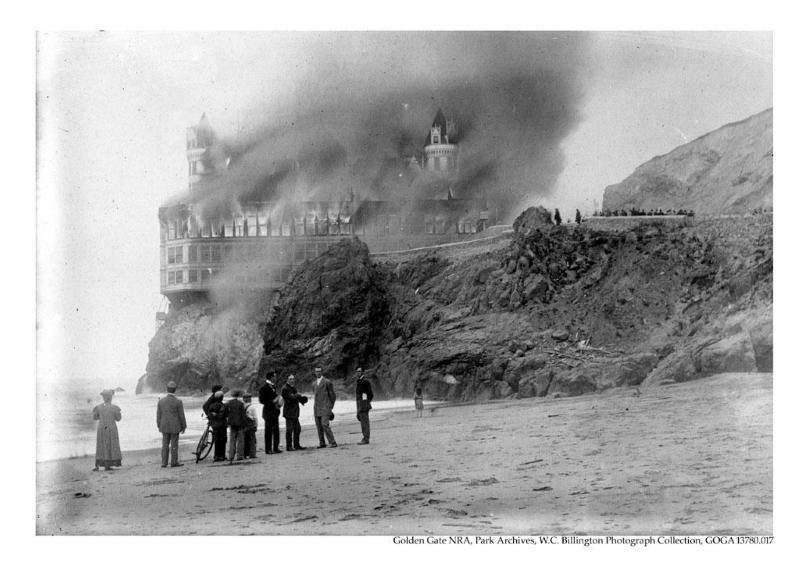 The historic Cliff House of Golden Gate Park, San Francisco, CA is destroyed by fire, 1907. 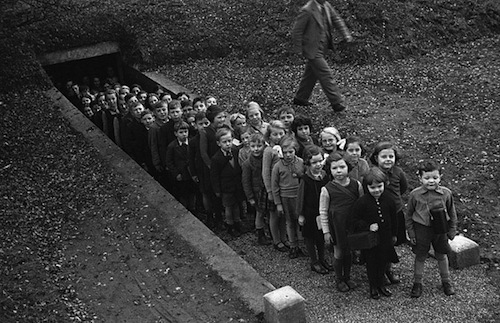 British schoolchildren emerge from a bomb shelter as part of a drill exercise in November of 1939. State Street in Chicago, photographed by Stanley Kubrick for Look Magazine, 1949. 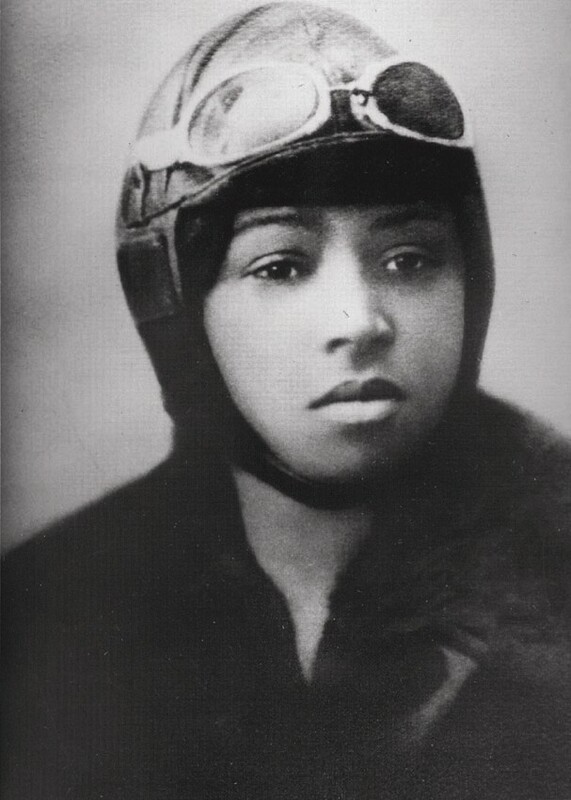 Portrait of Bessie Coleman, the first African American pilot June 1921. Photo by National Air and Space Museum. 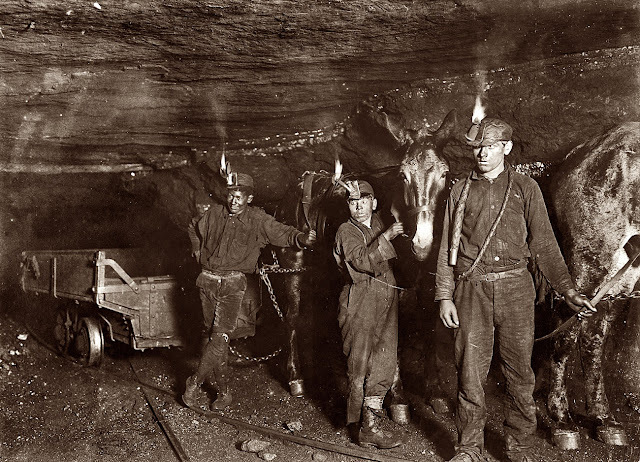 Drivers and mules in a coal mine lighted by the open flames on their oil headlamps. September 1908. Gary, West Virginia. 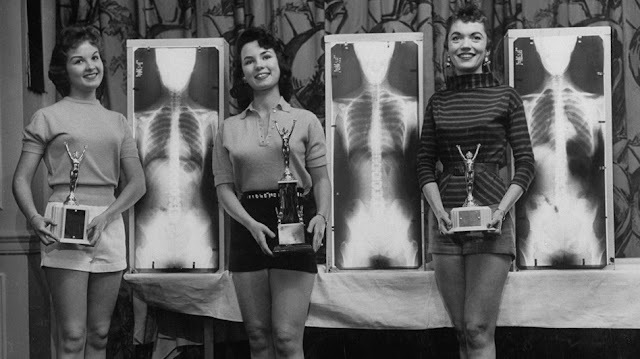 Winners of the 1956 Miss Perfect Posture Contest at a chiropractors convention, all 3 were picked for their beauty, their X-rays, and standing posture… Each girl stood on pair of scales, one foot to each, and the winning trio each registered half her weight on each scale, confirming correct standing posture. 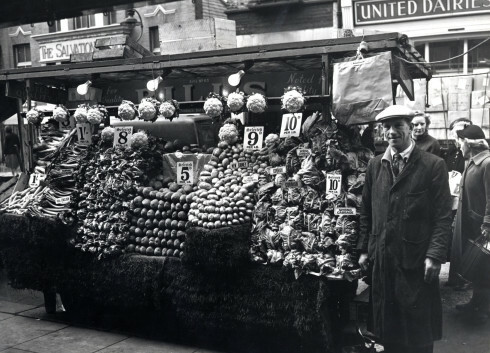 Mr. Brooks and his vegetable stall on Portobello Road in the Royal Borough of Kensington and Chelsea / London, England. Circa - 1950. Shoeshine Boy on the Streets of New York City / Photo by Stanley Kubrick for Look Magazine - 1947. 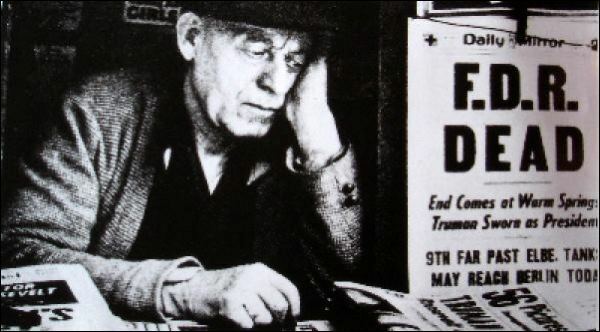 Photo of an sorrow filled elderly man lost in thought, working at his news stand following the death of President Franklin D. Roosevelt. 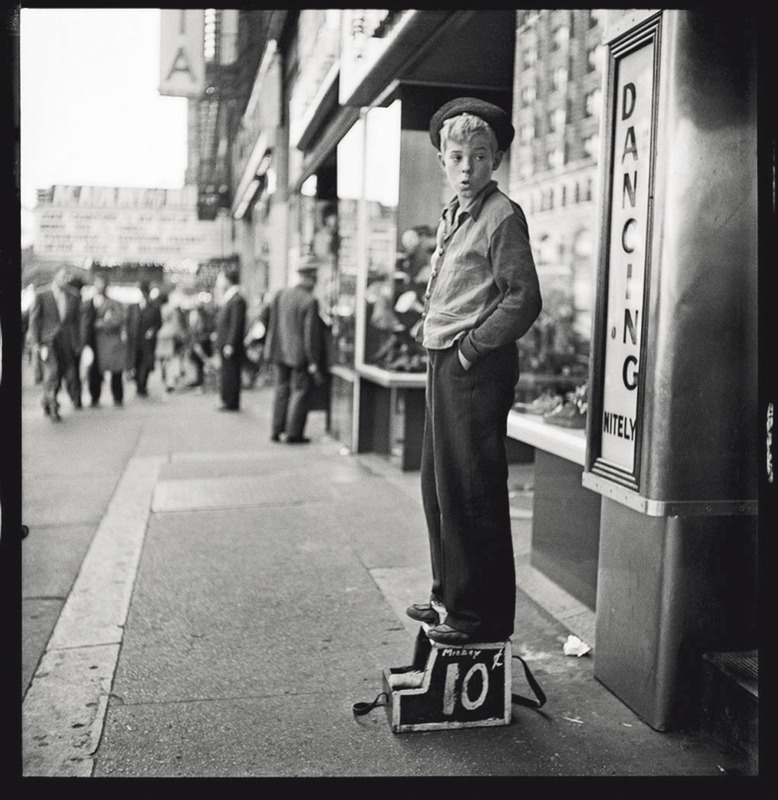 Photo shot by Stanley Kubrick when he was just a high school student in the Bronx, NYC - April, 1945. 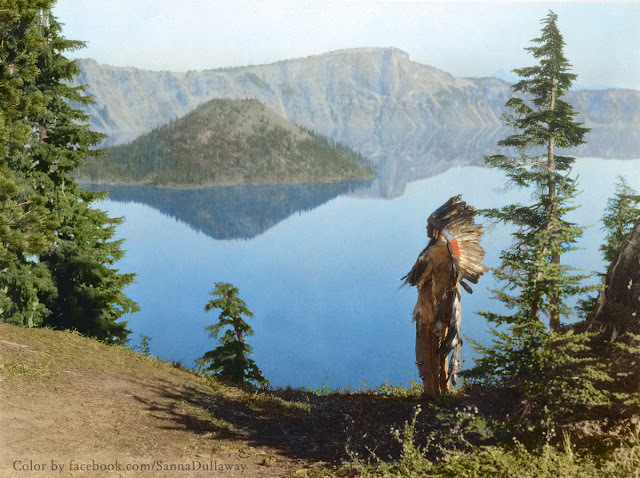 Klamath Indian chief praying to the spirits at Crater Lake, Oregon, 1923 – Colorized Photo. 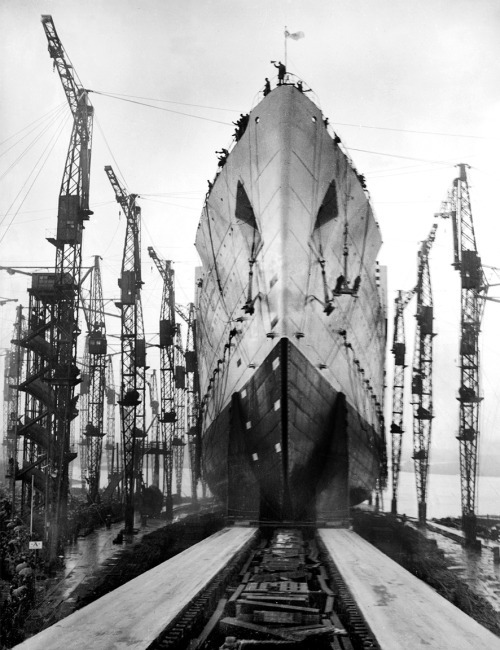 Steamship RMS Queen Mary is launched and christened by Queen Mary in Clydebank, Scotland. 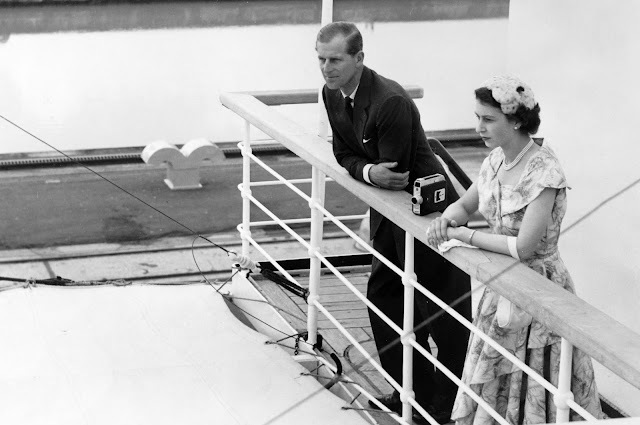 She was retired in 1967 and sold to the city of Long Beach, California, where she remains permanently moored as a hotel/restaurant. Photo: September 26, 1934 - Planet News Archive/SSLP/Getty. 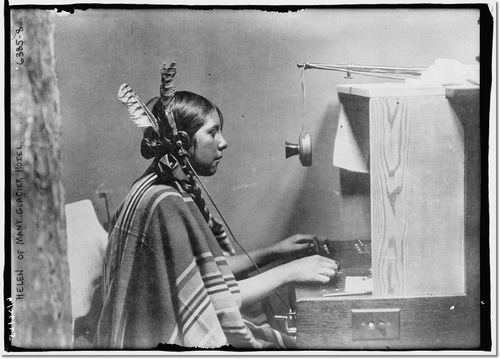 Female Indian telephone switchboard operator, Helen of Many Glacier Hotel, June 1925. 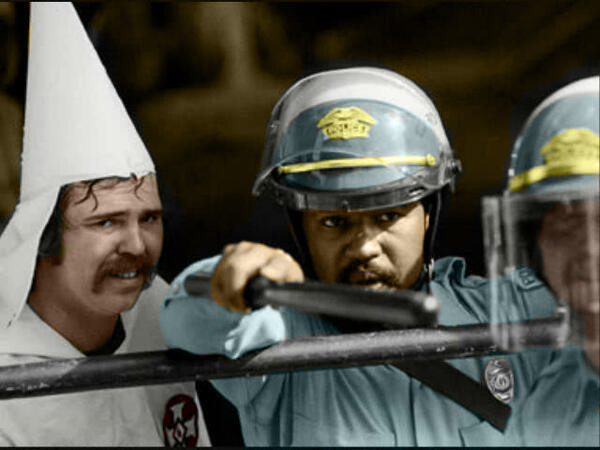 A KKK member seeks protection from a black police officer from aggressive protestors in Austin, Texas 1993. 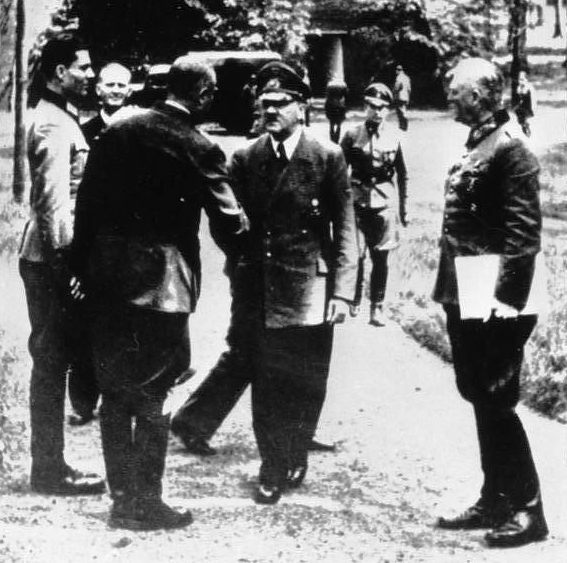 Claus von Stauffenberg shaking hands with Hitler, 5 days before trying to assassinate him in a conference with a bomb in his briefcase. 15 July 1944. 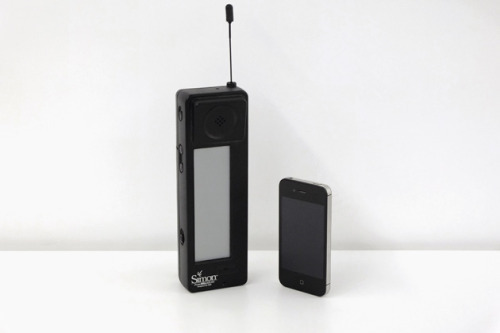 Meet Simon, the world’s first smartphone. Released in 1994 by IBM, Simon had a touch screen, had apps loaded via external memory drive, and could predict your next characters as you typed. Simon cost $899 and IBM sold over 50,000 units in 1995. 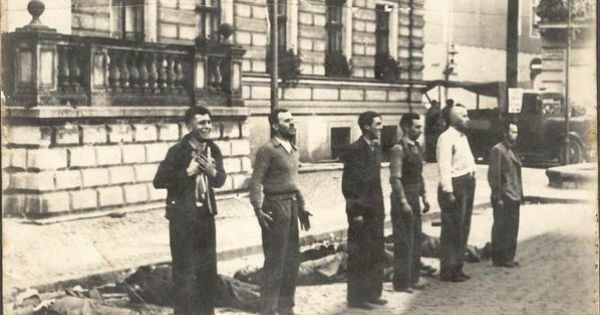 Facing Death: The different expressions of six civilians moments before being shot to death by a German firing squad in the streets of Bydgoszcz, Poland 1939. 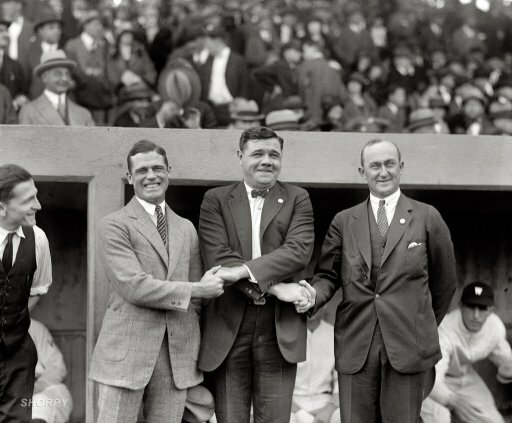 George Sisler, Babe Ruth and Ty Cobb at the first game of the World Series, Washington DC, 1924. Telephone switchboard operators at work - Circa 1930. 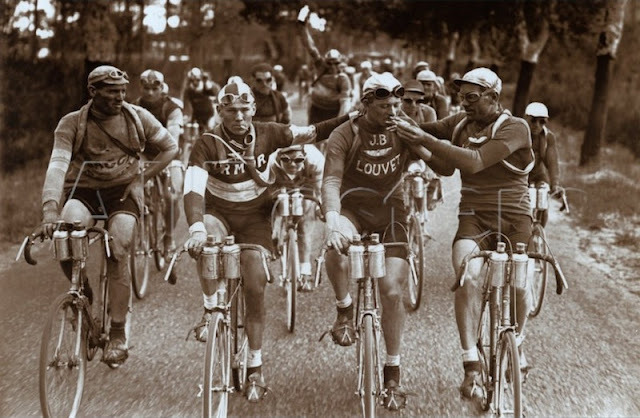 Tour de France riders using single speed bikes and taking a rolling a smoke break, 1920s. 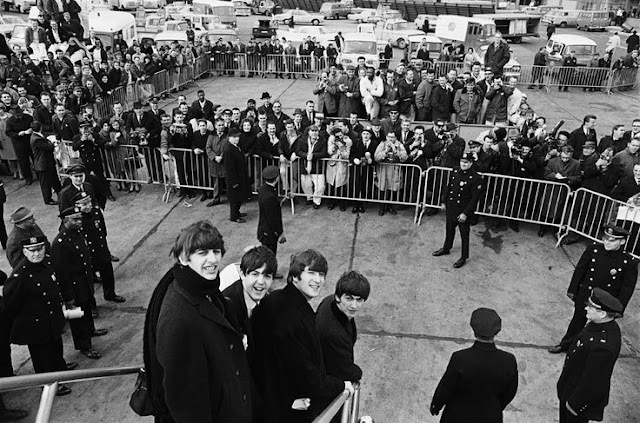 British Invasion / The Beatles Arrive in New York, February 7, 1964 - Photo by Harry Benson. 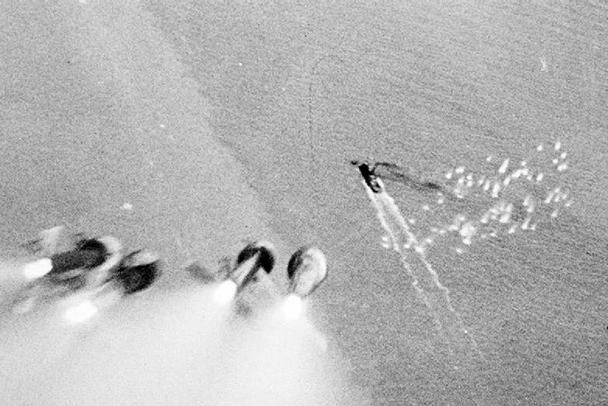 A British Hawker Typhoon’s rockets raining down on a tug caught in the Scheldt estuary, September 1944. 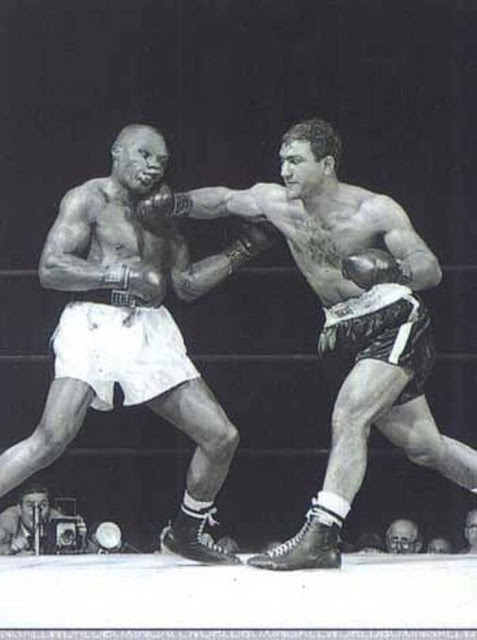 Rocky Marciano, 29, slugs the World Heavyweight Champion, 38-year-old Jersey Joe Walcott, in Philadelphia on September 23, 1952. 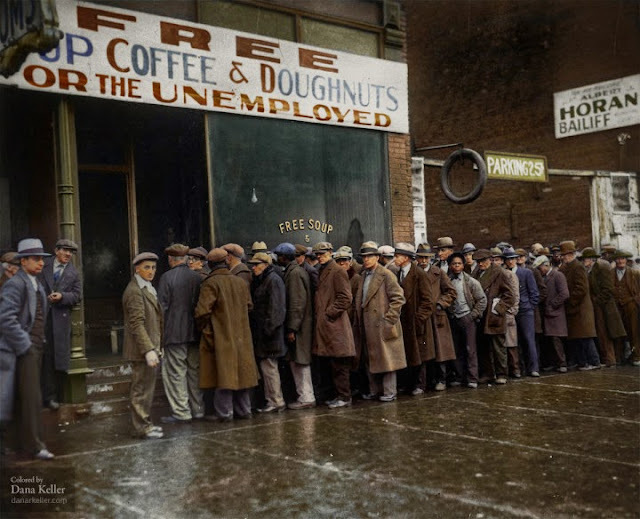 Unemployed men outside Al Capone’s soup kitchen in Chicago during the Great Depression, Colorized Photo - 1931. 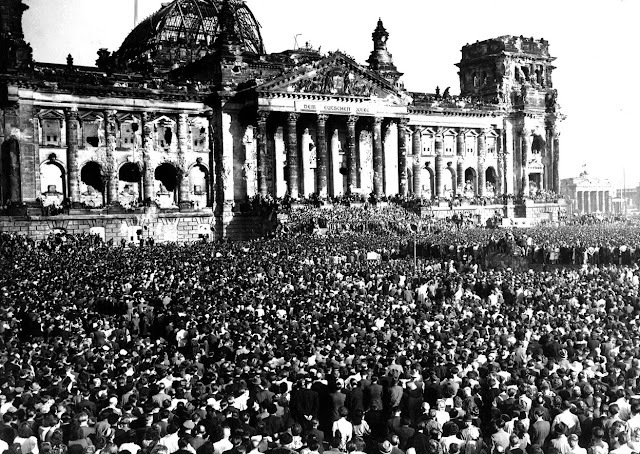 Anti-Communists protest at the ruined Reichstag Building, Berlin - September 9, 1948. 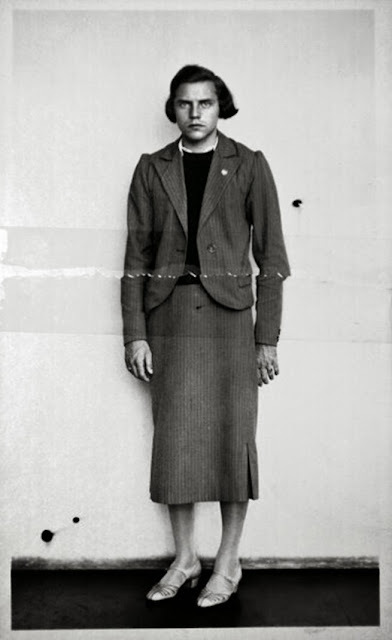 Dora Ratjen, was a German athlete who competed for Germany in the women's high jump at the 1936 Summer Olympics at Berlin, finishing fourth, but was later discovered to be male when arrested on a train accused of cross dressing. Charged with fraud, he was later released from custody when agreeing to cease participation in athletic events. One of the first photographs ever taken underwater, which required a 30 minute exposure. Photo by Louis Bouton 1893. 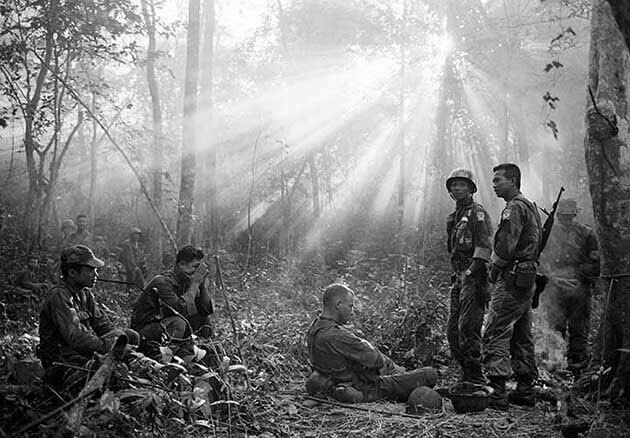 Vietnamese and US troops rest after a tense night awaiting a Viet Cong ambush near the village of Binh Gia. Photo by Horst Faas, January 1965. 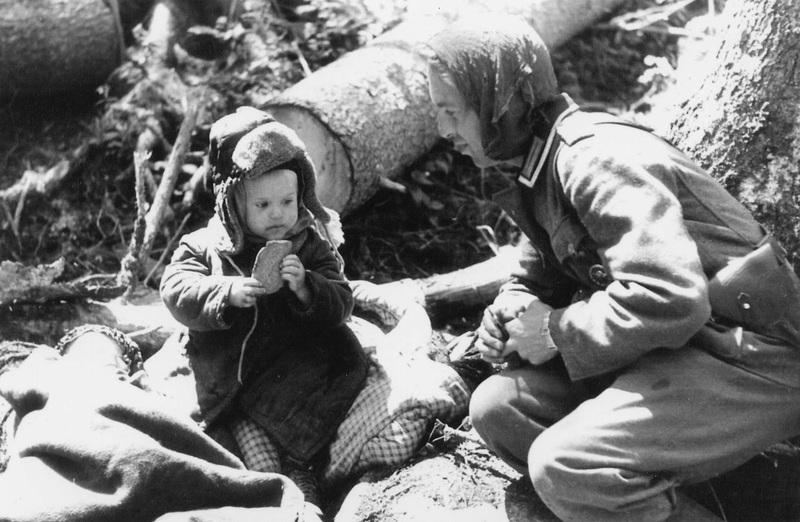 Humility and Humanity of the People in War - German soldier giving bread to an orphaned Russian boy. Photo Caption: Just because they perceived each other as the “enemy” doesn’t mean either of them were more or less good than than the other. At the end of the day, everyone is still human. Volkhov, 1942. 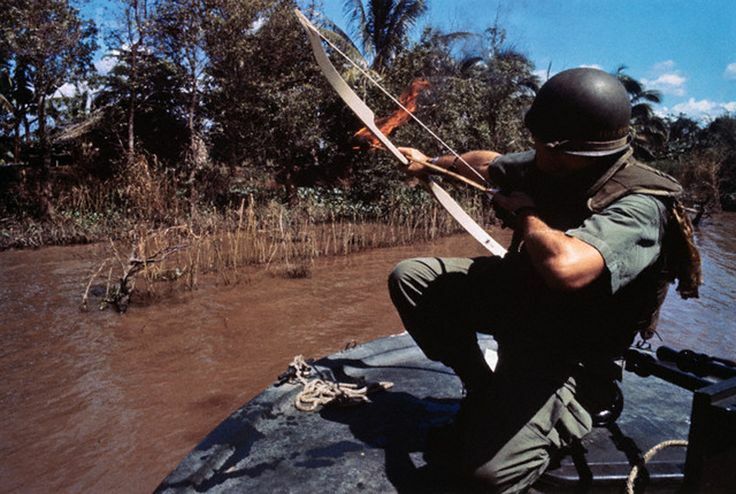 A Navy lieutenant aims his flaming arrow at a hut across the river that conceals a Viet Cong bunker - December 1967. 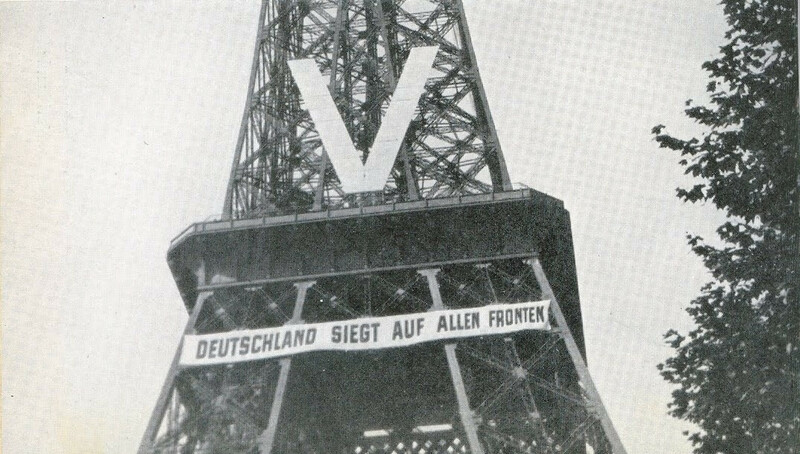 The Eiffel Tower in France during the Nazi occupation, displays a "V" and accompanying banner "Germany is Victorious on all Fronts" to flaunt their military dominance. 1940. 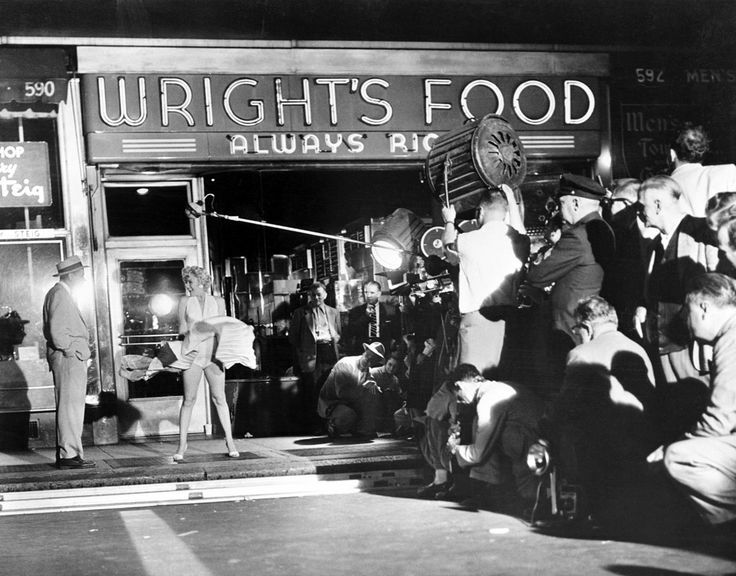 Behind the scenes of the iconic image of Marilyn Monroe standing on the subway grate. On location in NYC, filming of Seven Year Itch, 1954. 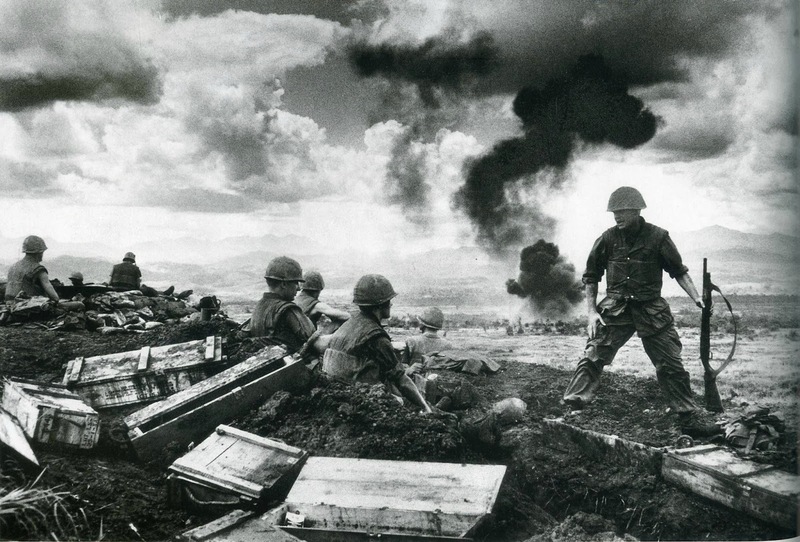 American Soldiers on Khe Sanh, Vietnam, 1968. 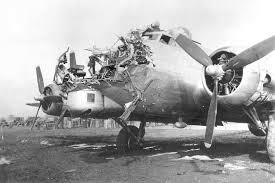 Damaged while on a run over Cologne, Germany, this B-17 made it back despite heavy damage to its nose. 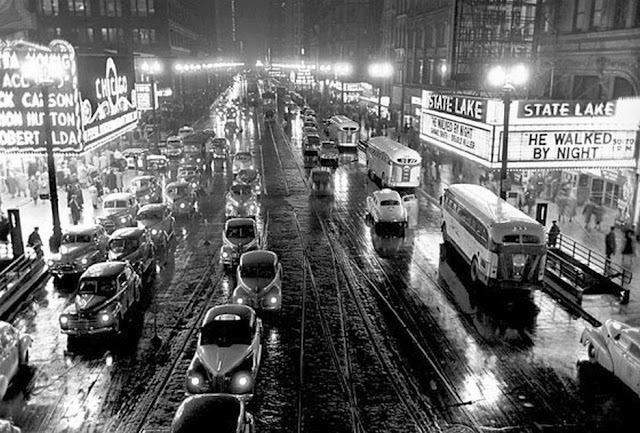 Circa, 1945. 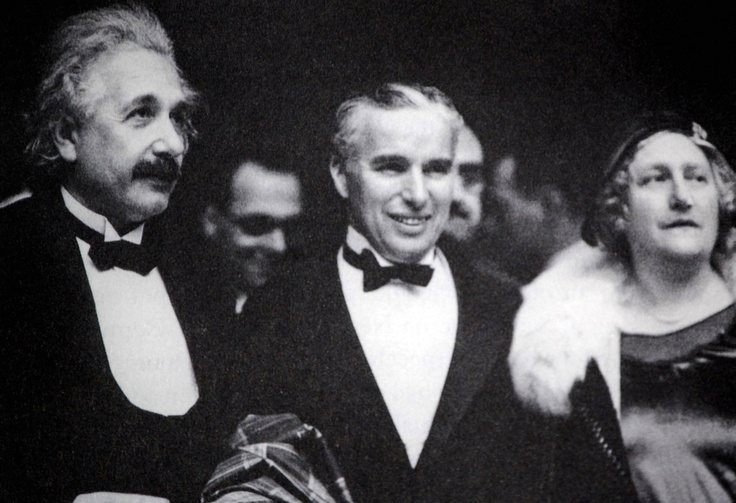 Albert Einstein and Charlie Chaplin at the premiere of the movie “City Lights”. Hollywood, California 1931. 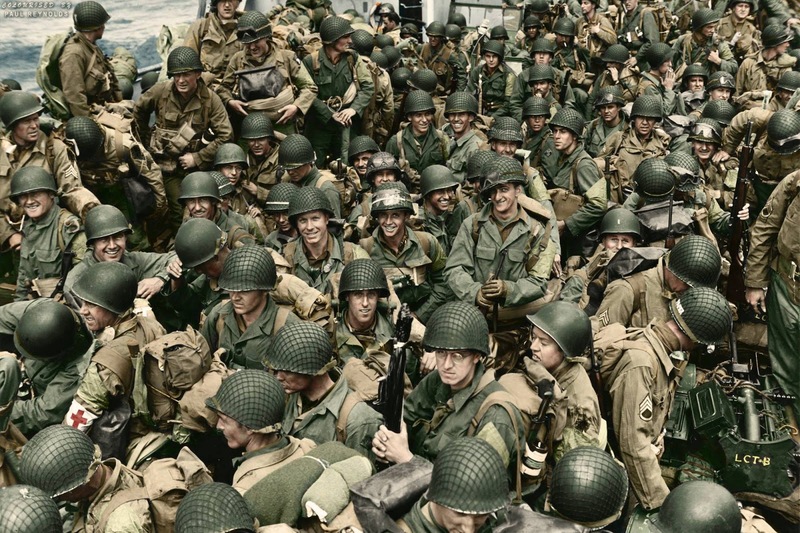 D-Day - Colorized photo of American soldiers in WWII. Heading to Tare Green Sector, Utah Beach, Normandy, June 6th 1944. 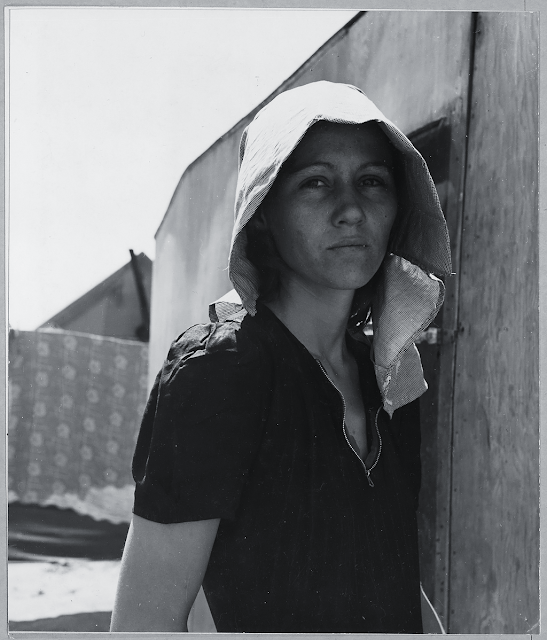 A woman returns to camp after a day of picking peas in Kern County, California. She traveled 70 miles for the opportunity to work and earned $1.25 for her labor. Photo by Dorothea Lange April 1940.